Among the hundreds of IP addresses listed in the FBI report into alleged Russian hacking, one of the things US officials didn’t get quite right was geography, confusing Switzerland with Swaziland, according to a Danish report. Out of 876 addresses supposedly associated with Russian hacking, three are listed as being from Swaziland, but Danish IT news website Version2 analyzed the lists and checked the IP addresses. The first mistake it noticed was that those three IP addresses were not from Swaziland, but from Switzerland. The FBI also listed several German IPs as Danish, apparently confusing the .de and .dk country domains. 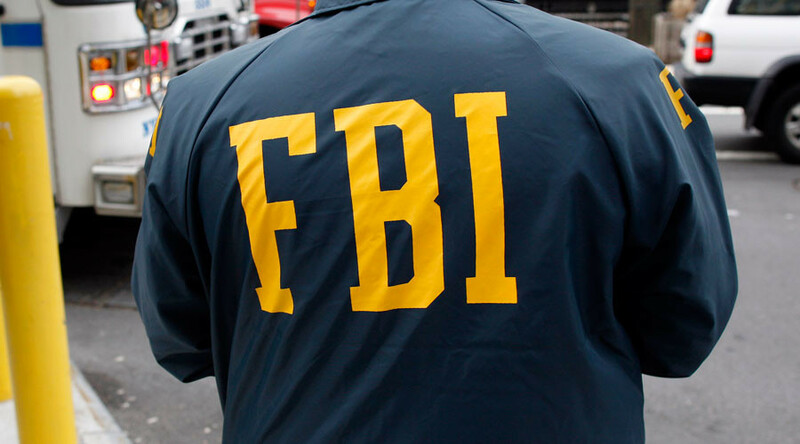 In all, Version2 discovered 18 mismatches between country names, although IP address expert Yoel Caspersen noted that the FBI may have had access to different databases than those publicly available. A more probable version, however, is that the agency simply made mistakes, Caspersen said. 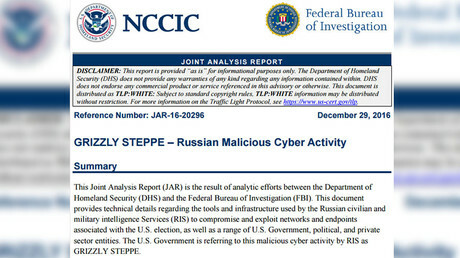 The list of the IP addresses represents the annexe to the ‘Grizzly Steppe’ report, released at the end of December and focusing on alleged Russian hacking. The ODNI report contained factual errors, too. For instance, an RT article frequently referenced in the report is dated July 4, whereas the actual publication date was April 7.